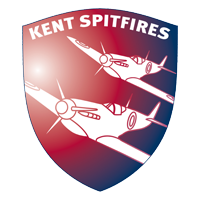 How do you fancy a trip to see Kent Spitfires in action in a T20 blast against Somerset at the Spitfire Ground, St Lawrence, Canterbury on Thursday 27th July at 18:30PM? The trip is completely free and includes return coach travel from Hesketh Park to the Canterbury ground and your match ticket. We will be in touch in due course to confirm places allocated. Come and have a T20 Blast!